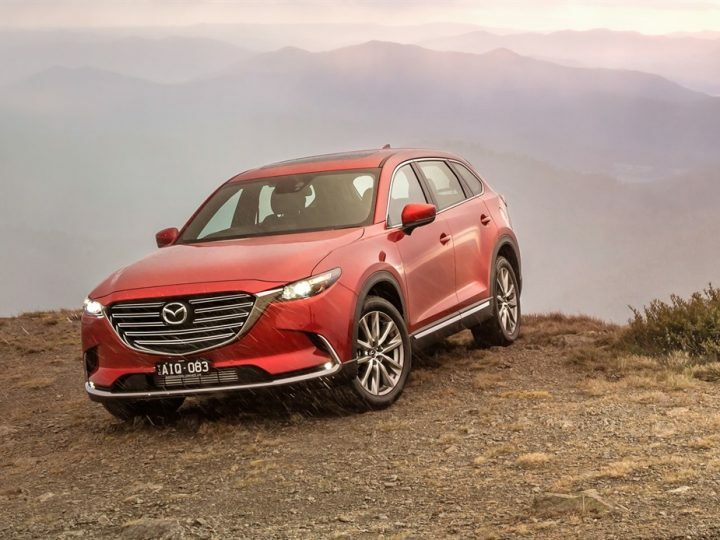 Strong interest in the Mazda range, and sharp summer deals on an assortment of passenger, utility and SUV vehicles, has helped Mazda sell a January record 10,067 vehicles, according to VFACTS figures released today. 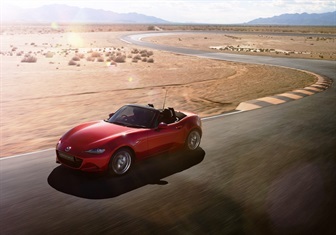 In what was a flat month for the industry, Mazda numbers were up 0.5 per cent Year-On-Year with the new January benchmark giving it an 11.9 per cent slice of the Australian automotive market – its highest ever market share. 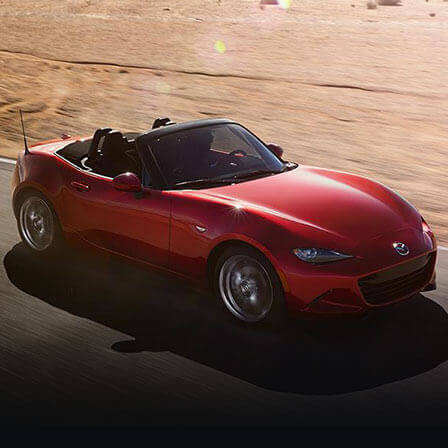 Mazda, the nation’s foremost full-line importer, was the second most popular car maker last month, it had the best-selling vehicle and headed four key sales segments. 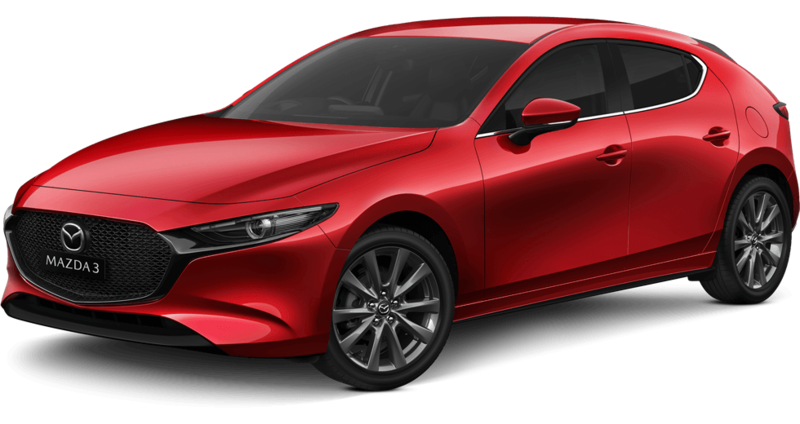 Leading the way was Mazda3 with 3,473 January sales. 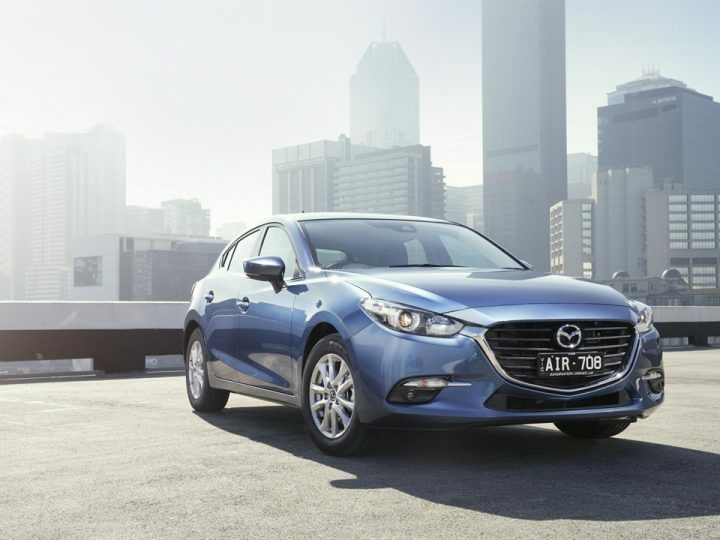 Sitting atop of the small car segment with a 21.1 per cent market share, Mazda3 was Australia’s most popular vehicle last month. The country’s favourite SUV for the past four years, the Mazda CX-5 – now in runout – had its best January with 1,924 sales. 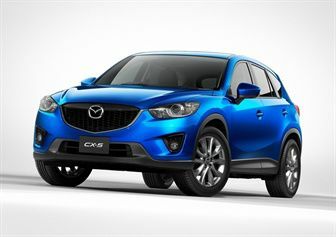 Leading the competitive medium SUV segment, Mazda CX-5 was the nation’s number one selling SUV. 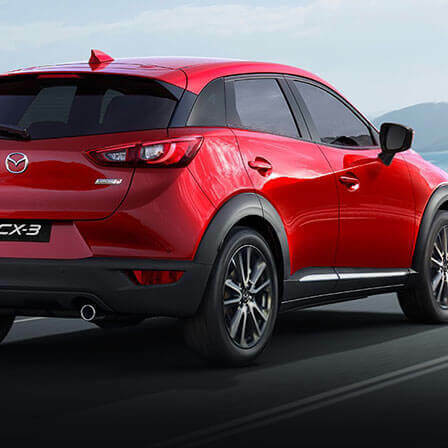 Mazda CX-3 was the most popular small SUV with 1,486 sales – also a January record, while the Mazda2 topped the light car segment with 1,123 sales. Having just been crowned the Wheels Car of the Year for 2017, and after a record 2016, Brand-New Mazda CX-9 posted its highest January tally with 602 cars sold. 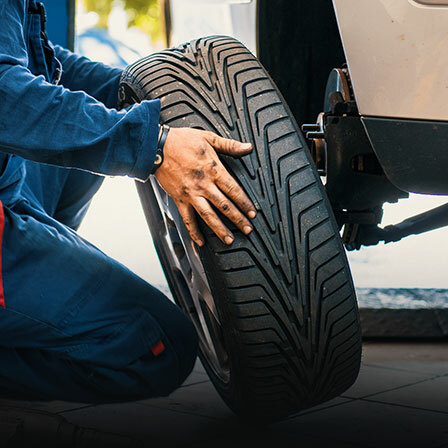 In support, Mazda BT-50 enjoyed one of its best starts to the year with 1,094 retails; while 250 Mazda6s and 115 Mazda MX-5s found new homes.